Frank Avruch, best known for playing popular television character Bozo the Clown, has died aged 89. Avruch’s family told Boston’s WCVB-TV he died of heart disease on Tuesday. He is survived by his wife, Betty, and two sons. Avruch is best known for playing the first nationally-syndicated version of Bozo the Clown for 11 years between 1959 and 1970. He first appeared in a local Boston series, Bozo’s Circus. In 1965, Larry Harmon, one of the original actors to play Bozo, purchased the rights to the character and began syndicating the Boston version of the Bozo series nationally under the title Bozo the Clown. "He had a heart of gold. He brought the Bozo the Clown character to life better than anyone else's portrayal of Bozo the Clown," Avruch’s manager Stuart Hersh told the Associated Press. 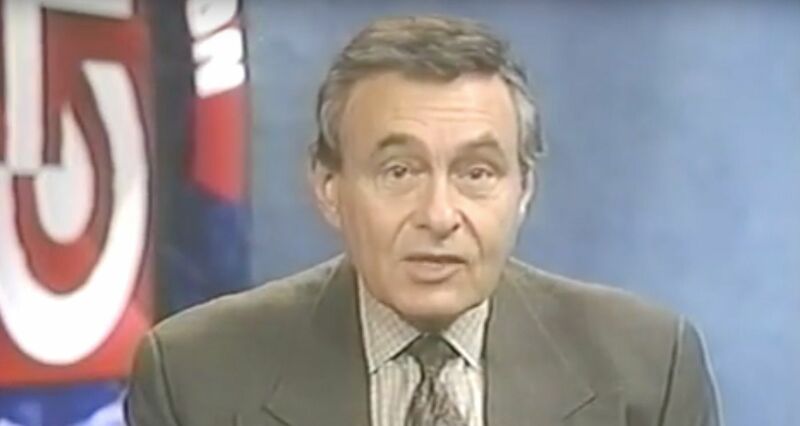 Avruch’s family said in a statement: "While it's hard to say goodbye, we celebrate the legacy of joy and laughter he brought to millions of children around the world as Bozo the Clown on TV and as a UNICEF Ambassador and later as host of Channel 5's Great Entertainment and Boston's Man About Town. Our dad loved the children of all ages who remembered being on his show and was always grateful for their kind words. We will miss him greatly." 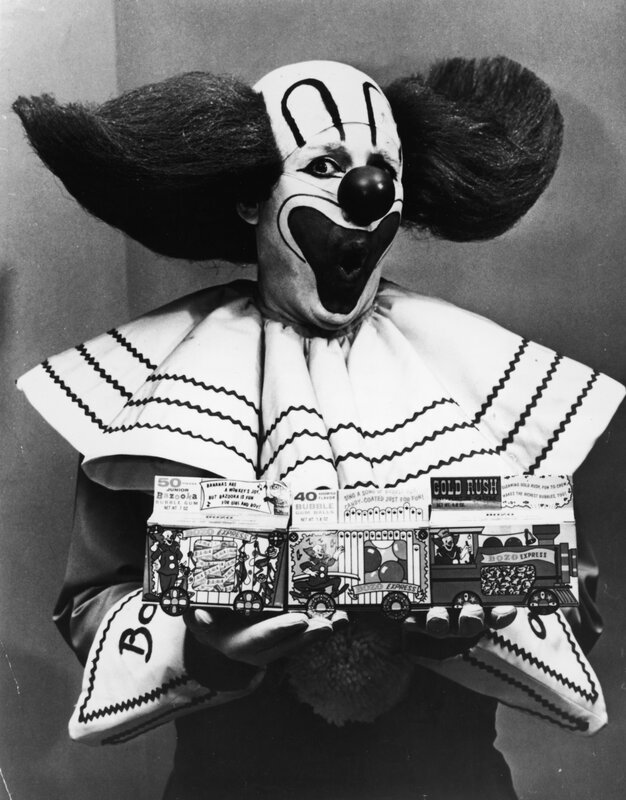 Avruch appeared on Boston television for four decades, but once said that his role as Bozo was his most prized. “A lot of people when they talk to me now, they are sort of hesitant to bring it up. How could this suave, somewhat sophisticated man be this guy with red-orange hair and big shoes? And I said, that is one of the highlights of my career,” Avruch said. Bozo the Clown was hugely popular in the 1960s with versions of the character syndicated in different states across the United States. Local Bozos also appeared on screens in Mexico, Greece and Brazil.